Their are many quirks, temperaments and aesthetics that define us as Indians, the lip smacking taste of our spice abundant food, the many temples and Gods we worship, the sheer crazy devotion to cricket as our sport and most importantly and prominently our love for cinema. Our love for movies transcend the grasp of common rationality as we stand in colossal queues to catch the first day first show of our anticipated films, jump frantically in crowds just to get a glimpse of our favourite star or recite famous dialogues like reciting Bible. 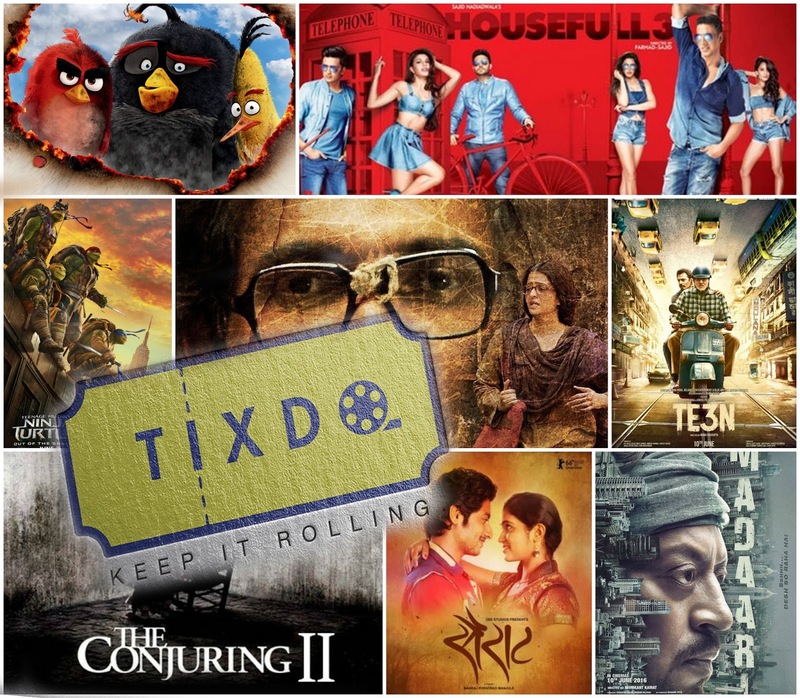 Even though India has changed, our unwavering love for cinema still thrives and tixdo.com aims to keep that love burning alive and also meet the needs of a constantly progressing nation. tixdo.com proudly presents to you a movie ticketing website launching soon with an intention to revolutionise the online ticketing business. We aspire to provide our customers with the best possible online movie booking experience ever. With the help of our conveniently appealing user interface, you will be able to choose the movies you wanna watch, choose where you wanna watch it and choose when you wanna watch it, all from the comfort of your home. Plus, downloading our mobile app will bestow the above powers at your finger tips. Movie ticketing is changing, So remember wanna book movie tickets online, or just wanna catch the latest movie news and reviews, tixdo.comis your one stop destination.